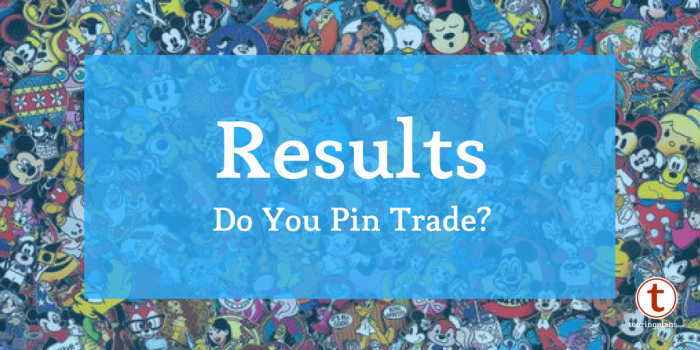 Ask It Results: Do You Pin Trade? Do you still do Disney pin trading? With more than 2,100 votes, here’s your results. In a case of Cast Members make all the difference, overwhelmingly the people who still pin trade say that they love trading with Cast Members. In some cases, it isn’t about the pins, but it is a great conversation starter with a Cast Member. And although it is harder to find really good pins on Cast Member lanyards (and sometimes hard to find Cast Members wearing pin lanyards), there is a lot of fun in the hunt for a pin that someone has never seen before. Pin trading isn’t limited to the parks, either. 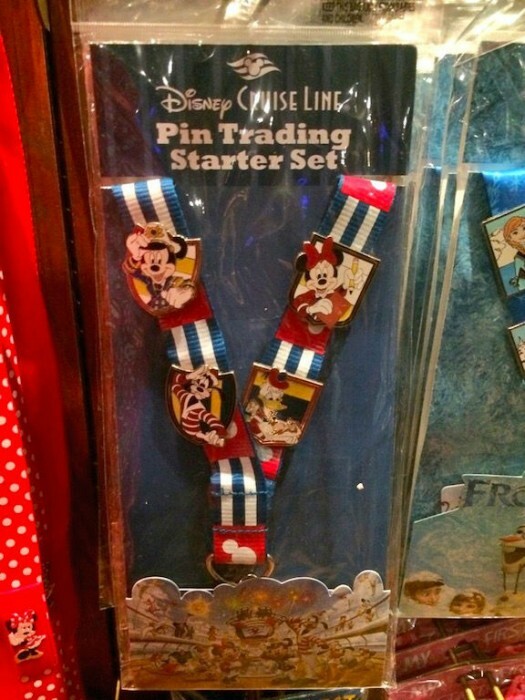 Pin trading, even trading with ship’s officers, happens on Disney Cruise Line. Whether you trade to build your collection or trade to make your collection new every time, quite a few of you still find joy trading pins. If someone asked me why I thought a person might stop pin trading, my thoughts would be about the cost or having an unwieldy collection. The most common response that people had about why they don’t pin trade anymore has to do with other pin traders. From stories about having pin “sharks” trying to cheat kids out of rare pins to disappointment that some people will buy bootleg pins in bulk online to trade for authentic pins in the parks, the biggest downfall to pin trading may be that it was a victim of its own success. For some pin traders, they still collect pins, but find it much more satisfying to buy pins they want rather than search for pins to trade. People who voted for this option were of two kinds–those who have collected pins for years, but only do so by buying the ones they want and people who never have started collecting pins at all. 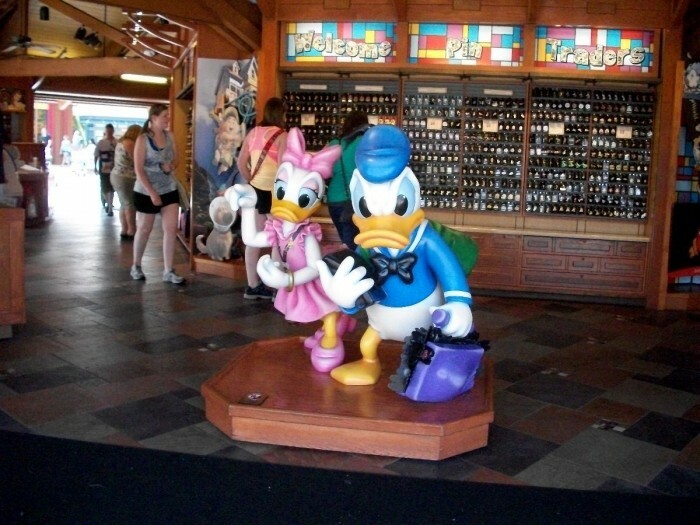 Let’s face it, pin trading can be an expensive hobby if you buy your pins at a Disney park. Sometimes a set of pins can be displayed as art, and if I see a pin board in someone’s house, it’s a real conversation piece. But when it comes down to it, a board full of pins can be as expensive *as* a piece of Disney artwork. 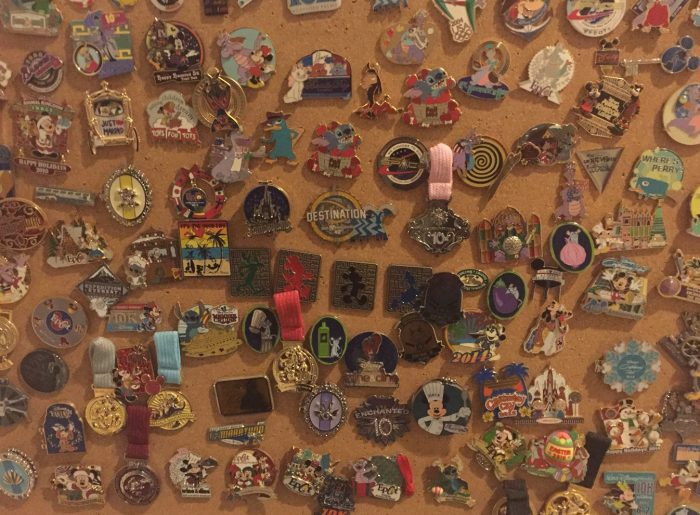 The money spent on a large collection of pins could pay for another trip to Walt Disney World. If you are selective about the pins you buy, they can make lovely touchstones to remember a certain aspect of your vacation. So that’s it for this week. 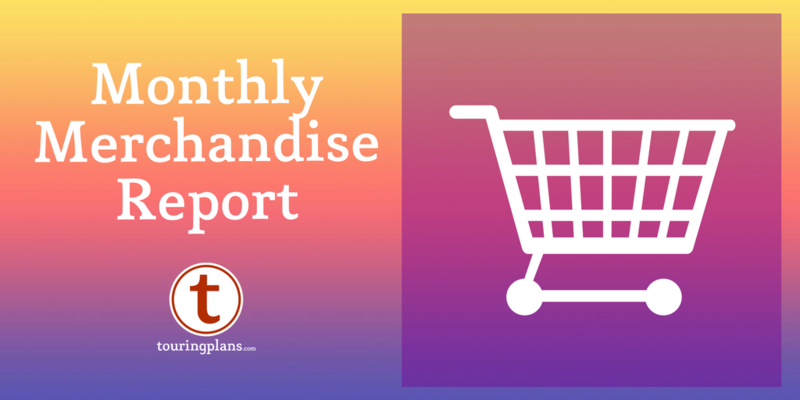 Feel free to share your views about pin trading in the comments. Do you have a favorite pin? If you collect pins, do you have a “Holy Grail” of pin collecting that you’re searching for? Let us know. Next week’s poll is live on Twitter and here. We’ll see you next week to share more of your views on #AskIt. I love the idea of pin trading and I love the pins themselves, but luckily, I also know that it’s a crazy expensive habit and I stopped myself from ever starting! I have a few pins that I think are cool, but I’ve bought them on eBay or sometimes at the park. I do have to state that I think purchasing bulk pins from eBay is a common practice, but most people are honestly buying what they think are legitimate pins. They might be less desirable, but they’re still legit. It’s a great way to get kids started and sometimes you just have to do things economically! Thanks to this site, I started pin trading a couple of years ago. I try to trade for pins that are memorable and signify the current trip I am on. So when I go through them it triggers a memory from that trip. I also like to buy pins for various rides either my kids or my senior mom was too scared to ride…but overcame the fears and enjoyed the ride. I do really enjoy checking out cast members collections and hopefully finding a good swap. 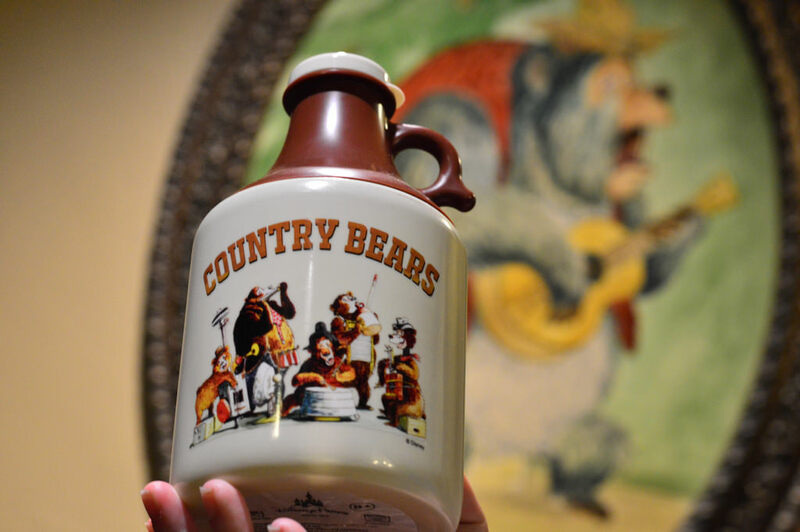 If you can find them at an outlet, you can get them somewhat cheaply and then trade in the park. 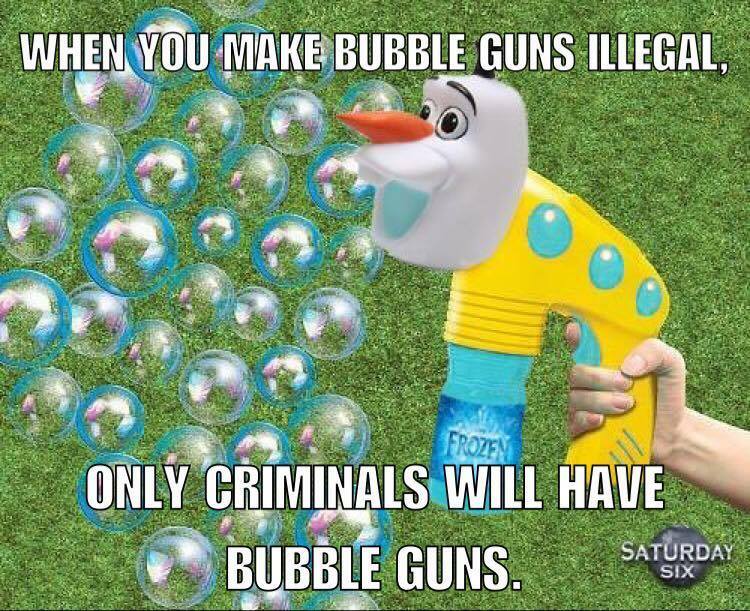 This helps them make for good souvenirs.